Tribal Belly Dance is a fun & unique workout that tones the entire body, develops confidence, & creates a special bond amongst dancers. Through this beautiful dance you will also cultivate a deeper connection with your body & breath. No prior dance experience is required to participate. This introductory workshop will be your time to learn a few foundational movements at a pace that is comfortable & supportive. 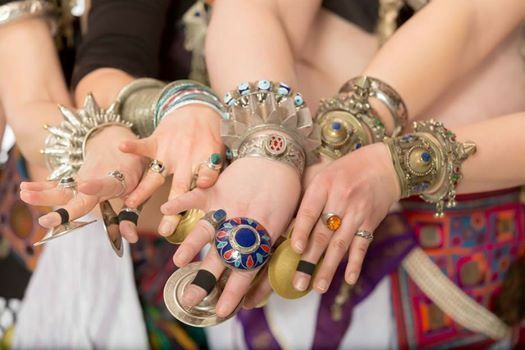 One Tribal Belly Dance aspires to develop sisterhood & community where all are welcome to join. 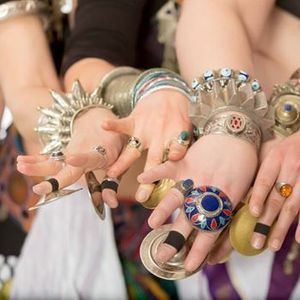 Our tribe’s intention is to explore Tribal Fusion Belly Dance in an atmosphere that emphasizes joy, acceptance, & respect. 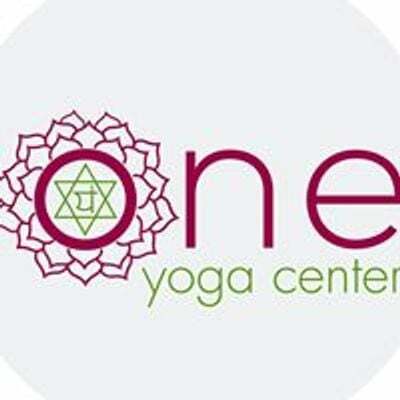 If you’re looking for a different way to workout & connect with friends, this workshop is for you!